This past Sunday, I was invited by Briana of In Between Rivers to participate in their inaugural 2nd Street Sunday Funday Stroll. 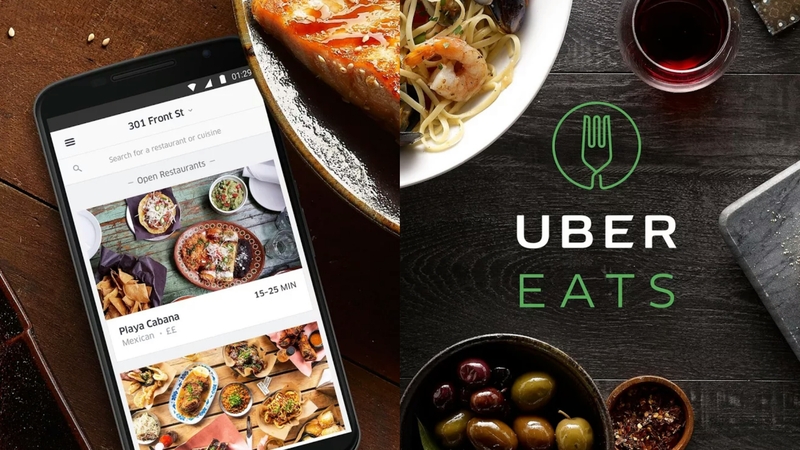 IBR is a professional content creating service that's seeking to partner with restaurants and local businesses to engage with their followers. They're unique in that they have a passion for photography and produce higher-quality content than what you might find on your local Insta. We started off our stroll by meeting up with other local bloggers at United by Blue's Old City storefront. Created by Temple alums Brian Linton and Mike Cangi in 2010, UBB is focused on outdoor products with a sustainable, environmental focus. From organic cotton tees to responsible, durable goods that include bags and accessories, they also put their money where their mouth is. UBB removes a pound of trash from the earth's oceans and waterways for every product sold. In fact, they hosted a cleanup the same week they sold their first T-shirt! Their next cleanup is at Pier 68 and thus far, they've removed over a million pounds of trash! 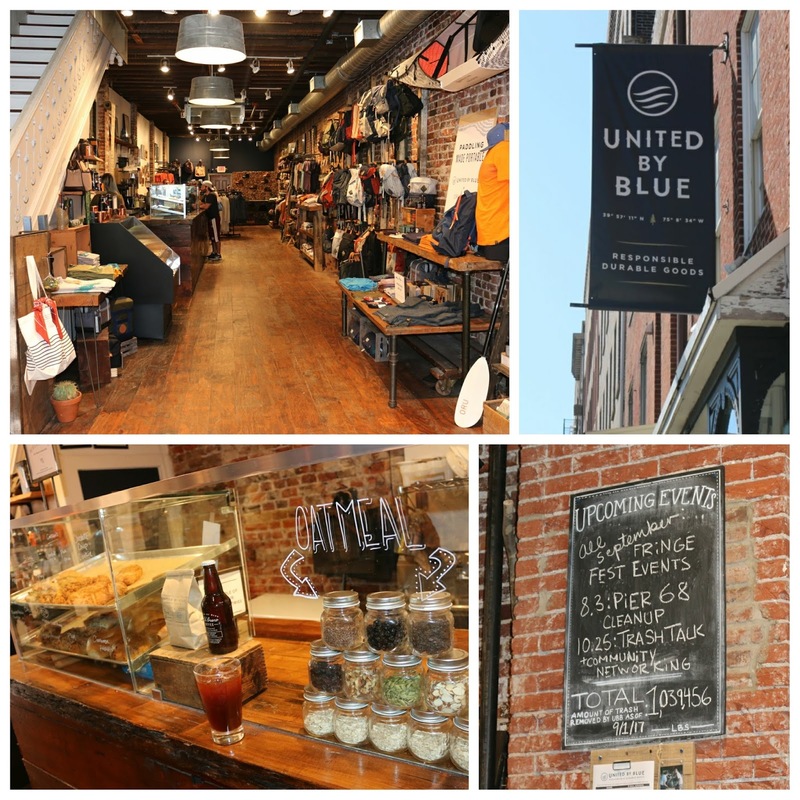 At UBB, they also emphasize local. Quality coffee (Reanimator) and pastries (Frangelli's & High Point Bakery) are on offer. On this hot day, I grabbed an iced Americano and enjoyed scones and cronuts. 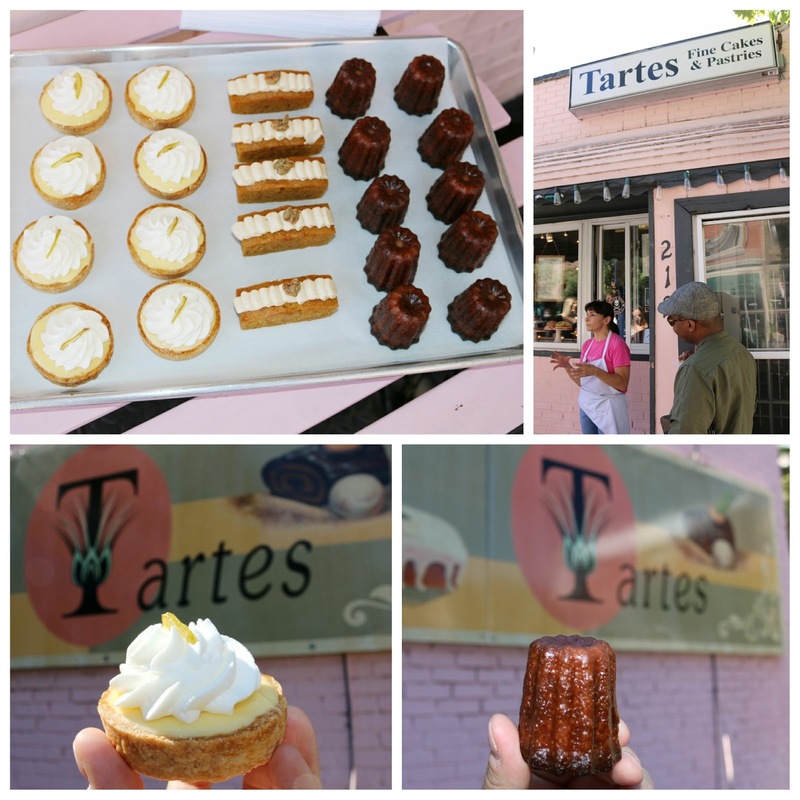 The second stop on our 2nd St. Sunday Stroll was Tartes. 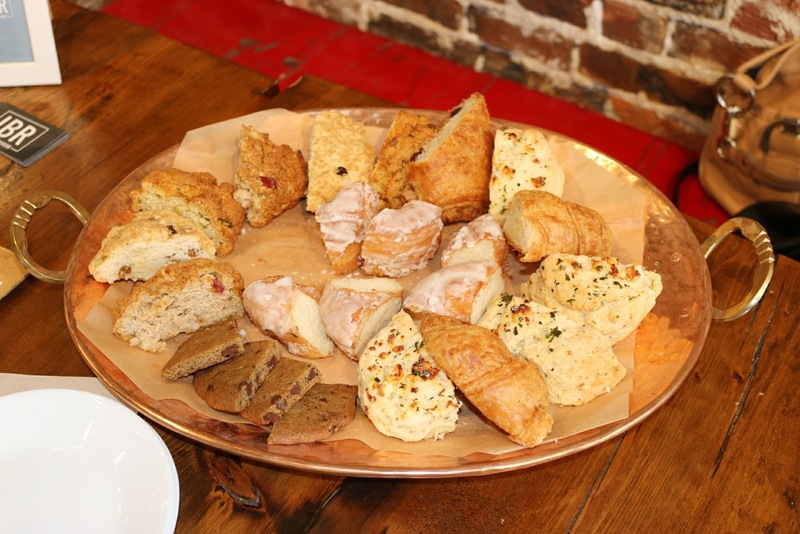 Owned by Pastry Chef Teresa Wall, you can stroll up to the pop-up window to grab pastries to go. Better yet, step inside for a revealing look at the creations from someone who's responsible for many of the city's desserts over the years (Monk's, Grace's Tavern, Nodding Head, and Anthony's Coffeehouse, to name a few). Chef Wall brought out a trio of tasty delights for us to try, including texturally perfect rum & vanilla cannelles, pumpkin cakes, and key lime tartes. Regular readers know that I'm a sucker for key lime pie and Wall's tart hit all the notes I was looking for. For our final stop, we were treated to a few craft cocktails and the seasonal menu from Sassafras. 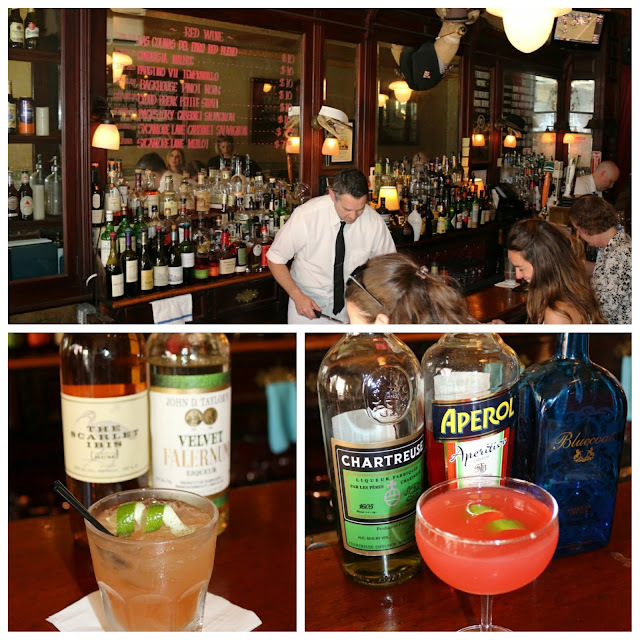 A classic Philly bar in the best sense of the word, the bartenders are charming. Sassafras itself has been serving Philadelphians for more than 35 years. And while the owners have changed over the years, this has resulted in sleek updates that maintain the Old World charm. Their Barbados Redux was easy summer drinking and perfect for the hot weather. It featured aged Trinidadian rum (Scarlet Ibis) married with velvet falernum, the latter of which flavored the smooth rum with a light spice and citrusy tones. The Gypsy Eyes was boozier, but just as delightful. I never say no to local Bluecoat, with the light floral essence amped up with the sweet and bitter essence of aperol and the herbaceous chartreuse. Sassafras has a small menu, but the Chef executes well. Mac n Cheese bites were a favorite - crisp on the outside, gooey within, and just enough tart marinara to brighten things up. 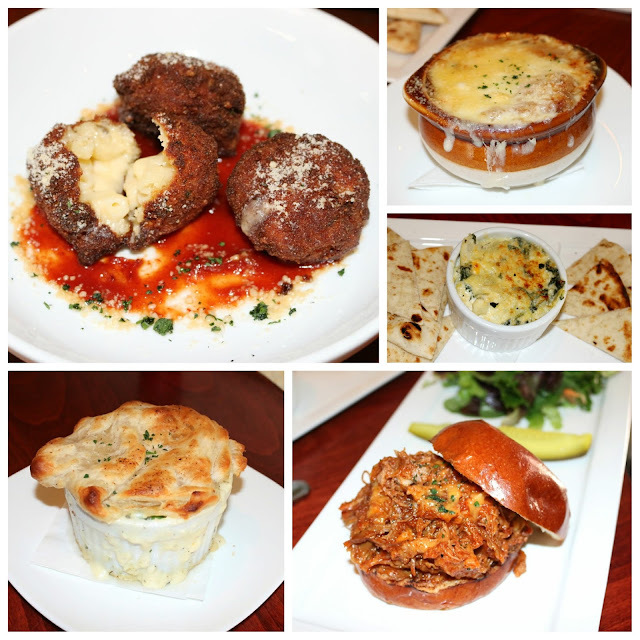 Other bar staples included French onion soup, spinach and artichoke dip, and pulled pork sandwiches. Their chicken pot pie was down home as well with a nicely crusted puff pastry revealing tender chunks of chicken and root veggies. 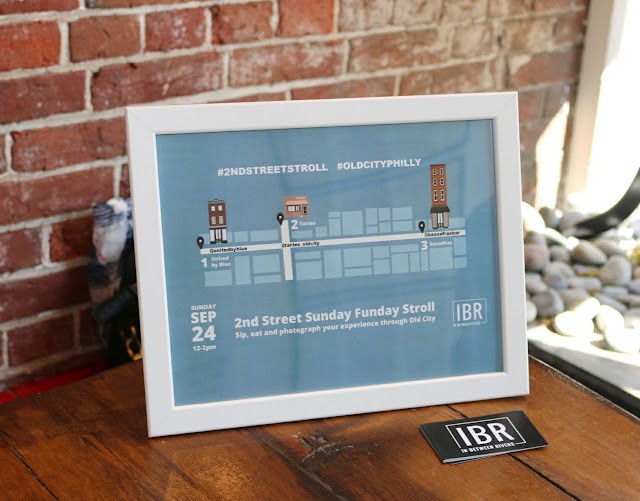 Without hesitation, I'd highly recommend stopping by all three of our stops I visited during the IBR 2nd Street Sunday Funday Stroll. I know I'll be by again soon!